Banco Santander recently announced the expansion of its Ripple (XRP)-powered OnePay FX Platform to other European countries. The bank also plans to use Ripple ledger for all its payment settlements going forward. We believe that financial services is moving to a world of open platforms where companies collaborate to deliver excellent customer service for their customers, and that’s at the core of what we’re doing with OnePay FX. Earlier in the year, Ethereum World News reported the initiation of the strategic partnership between Ripple and Banco Santander. At the time, the exact details of the collaboration between the popular blockchain platform and the Spanish Banking behemoth weren’t known to the public. Since then, reports emerged that the bank was indeed running beta tests using RippleNet in its payment settlement matrix. 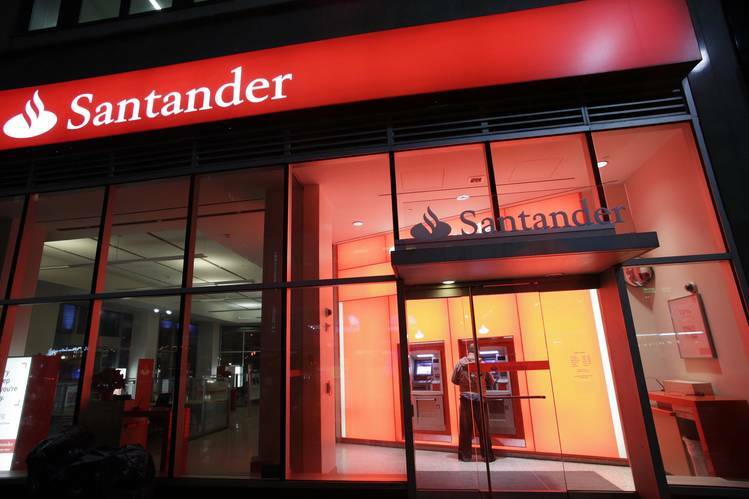 According to Banco Santander, since testing began, there has been an uptick in speed and transparency not seen in the traditional banking setup. The bank’s Ripple-powered OnePay FX is available in Spain, Poland, the UK, and Brazil. There are plans to expand the platform’s services to other areas in Europe as well as the countries in South America and Asia. Also, the bank plans to adopt Ripple (XRP) as its preferred option for payment settlements. For the bank, Ripple offers instant transaction capabilities which materially simplifies the international payment process. According to Metzger, the addition of the RippleNet framework into the OnePay FX platform could potentially ignite the increased utilization of XRP in places like Japan where XRP is fast emerging as the most popular cryptocurrency. Ripple has set its sights firmly on adoption especially within the traditional finance arena, striking many partnerships with banks and other financial institutions around the world. This approach is already yielding fruit on the technology adoption side. Many say the focus now for Ripple should be encouraging the use of the XRP cryptocurrency in tandem with its legacy Ripple Ledger. The consensus among stakeholders is that Ripple is taking a proactive approach to its aggressive expansion and adoption drive. Metzger commented on this issue saying that unlike other companies, Ripple has done well not fall into the “peanut butter problem” by ‘spreading themselves too thin,” chasing multiple adoption avenues. Cover image courtesy of the Wall Street Journal.